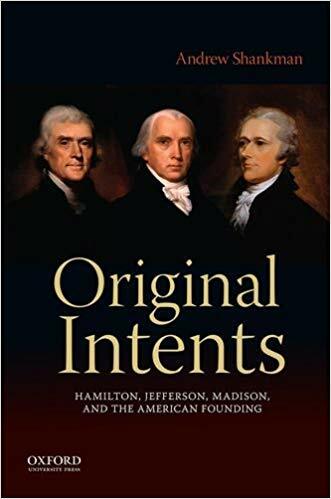 This week at In The Past Lane, the history podcast, I speak with historian Andrew Shankman about his new book, Original Intents: Hamilton, Jefferson, Madison, and the American Founding. It’s a conversation that’s perfectly timed for the Senate hearings on President Trump’s nominee to the Supreme Court, Brett Kavanaugh. That’s because Kavanaugh adheres to a judicial philosophy known as originalism that argues judges must make their rulings based on a close reading of the Constitution that determines the original intent of the Founders. It’s a neat and tidy idea that suggests a commitment to objectivity and a faithfulness to the vision of the Founders. But as Andrew Shankman makes clear, there was no single, original intent because the Founders disagreed on nearly everything when it came to the Constitution. How Hamilton, Jefferson, and Madison initially agreed on many things, including a fear that the republic needed a stronger central government to avoid a descent into anarchy. How eventually major differences emerged among these men over whether the government could exercise unstated but “implied powers” of the Constitution, or only powers that were explicitly enumerated in the document. Why it’s impossible, despite what so-called originalists claim, to deduce an original intent of the Founders in the Constitution. 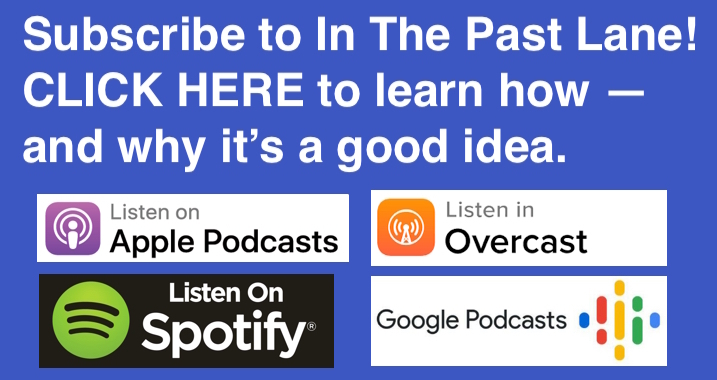 Why originalism is ahistorical and ignores the historical process and historical context. Why we shouldn’t revere the Founders and more than they revered each other. Why Do We Hold Presidential Primaries?